The Florida Coast Cup, will be attracting some of the most competitive teams. The Florida Coast Cup will offer various levels of competition for each age group to ensure fair level of play for all: Diamond, Premier, Platinum, Gold, Silver, and Bronze for U12 through U19 boys and girls teams. We are anticipating 200+ teams from throughout Florida, out-of-state and internationally. 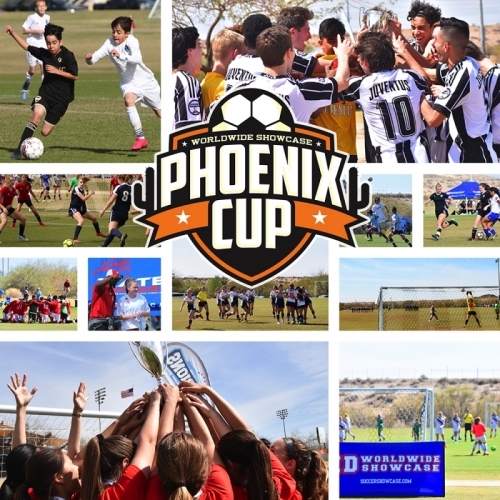 This event is accepting teams from USYS, US Club, AYSO and International Programs. Los Angeles Cup, part of the Worldwide Showcase Series will take place on August 18, 2019. Open to teams ages U9 – U19. © 2019 Los Angeles Cup, Rated Sports Group, LP. All rights reserved.